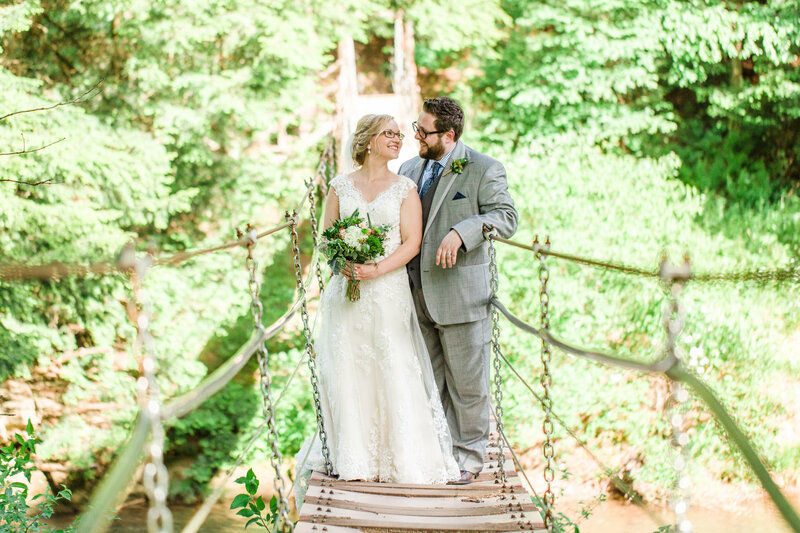 CRANBERRY, Pa. – Most brides and grooms capture the beauty of their love story in the details of their wedding ceremony and reception. Rustic weddings are the current trend, and Camp Coffman doesn’t see that changing anytime soon. 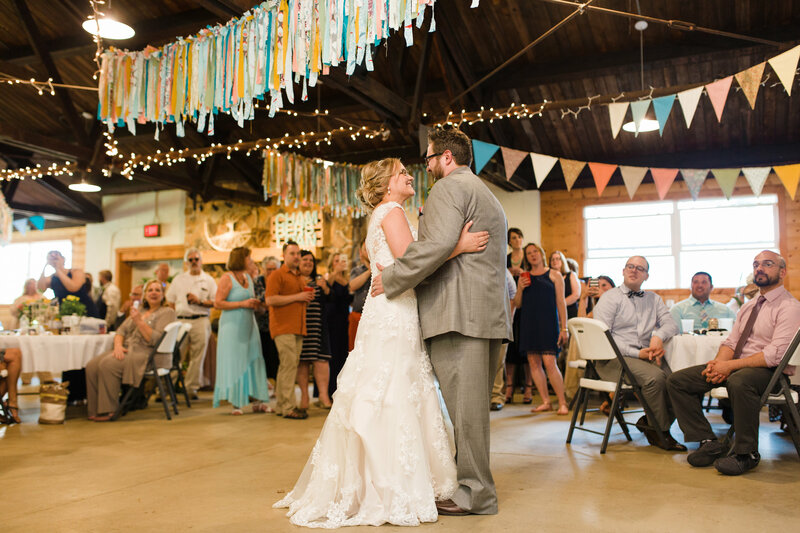 Weekends have been filled with weddings at Camp Coffman for nearly three years. Camp Coffman offers a unique indoor/outdoor wedding venue with a gorgeous backdrop. The private camp offers a place for the ceremony and the reception along with lodging for over 80 guests. Camp Coffman is owned and operated by the Scenic Rivers YMCA which includes the Clarion County YMCA, Oil City YMCA, and Camp Coffman. During the week, Camp Coffman is used for Summer Day Camp, group team building, zip lining, horseback riding, and overnight cabin rentals. 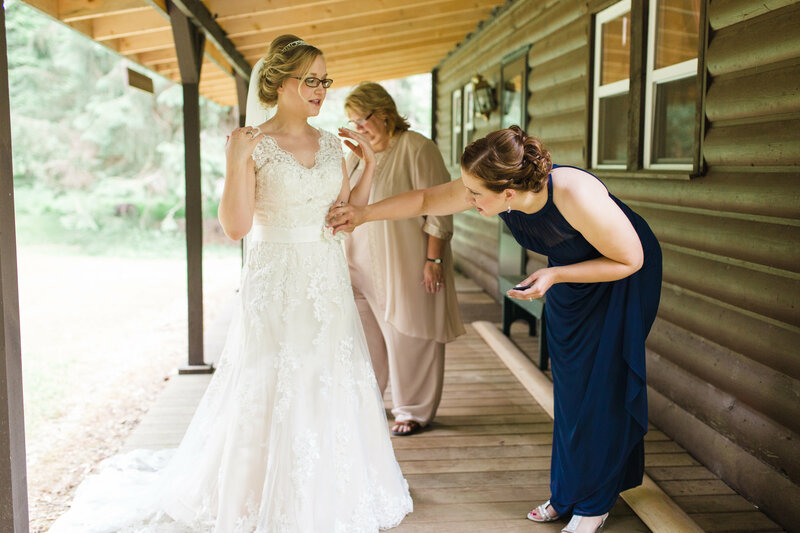 On weekends, brides transform the wooded surroundings into a place of new beginnings. Spence has been integral in the growth of Camp Coffman; however, hosting weddings was not in the original plans for the camp. “It was certainly not our plan to host weddings but we’re glad it worked out that way. 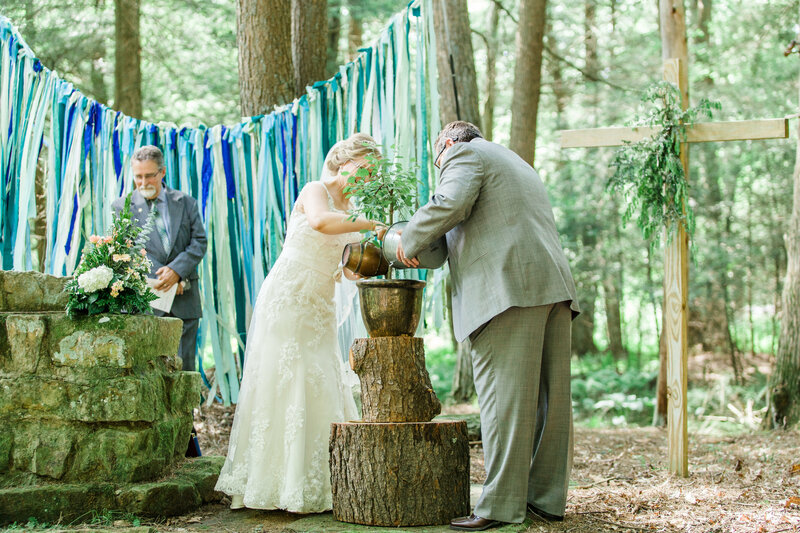 We get to showcase our camp to hundreds of guests each weekend and we’ve become a very popular place for weddings and receptions,” explained Spence. Rental fees for Camp Coffman range from $250.00 for a one day dining hall rental to $2,200.00 for the full camp rental from noon Friday through noon Sunday. Full camp rentals include overnight accommodations for up to 80 guests and use of the dining hall, pavilion, banquet tables and chairs, and outdoor chapel. Camp Coffman hosts both weddings and receptions. An outdoor chapel and pavilion are available for wedding ceremonies, and the dining hall can seat up to 190 guests for indoor receptions. Banquet tables and chairs are available to rent. Camp Coffman has recently finished construction of the new “Treehouse Cabin” which provides a private retreat for guests who desire a bit more upscale stay. 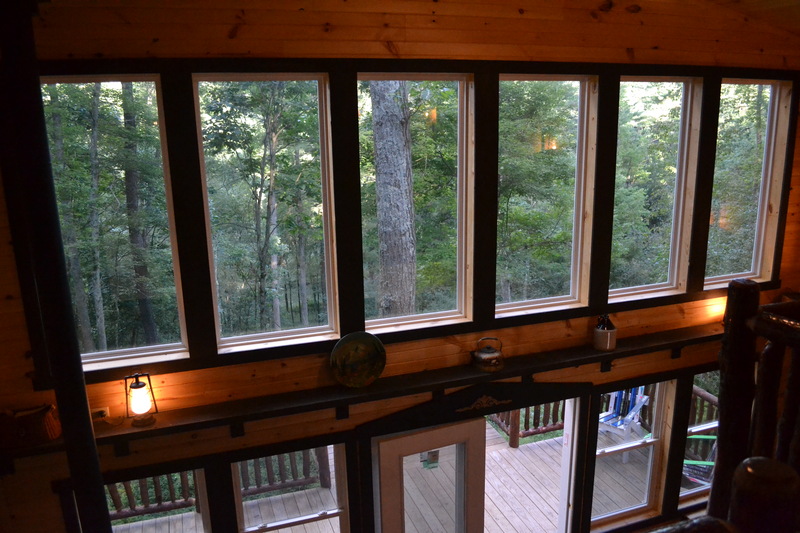 The cabin provides breathtaking views of the forest and can sleep up to eight guests. Tours of the camp are available by calling Tom Spence at 814-677-3000. For more information about YMCA Camp Coffman, please visit www.campcoffman.com or call the Oil City YMCA at 814-677-3000. Find Camp Coffman on Facebook at www.facebook.com/YMCACampCoffman.